Scotia Plaza is a commercial office building complex at 40 and 44 King Street West in downtown Toronto. 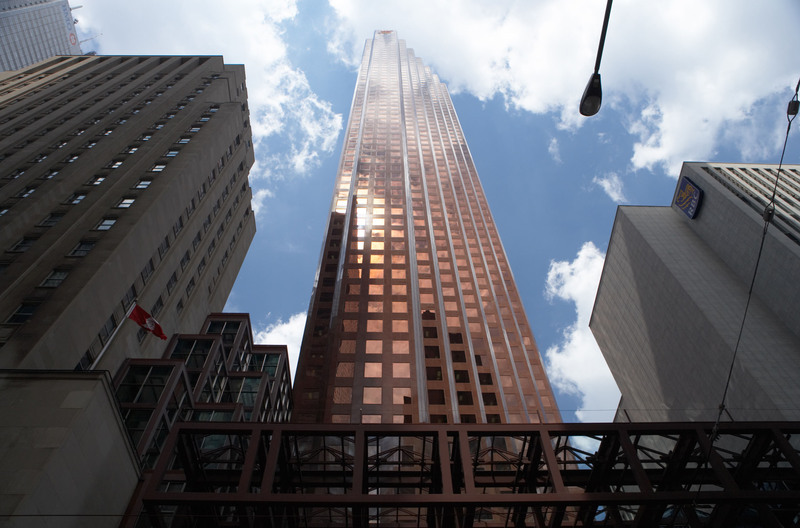 Scotia Plaza serves as a hub and office for Scotiabank and is the third tallest building in Canada. Vortex served as the building code consultant for multiple modifications and tenant fit outs in the building. 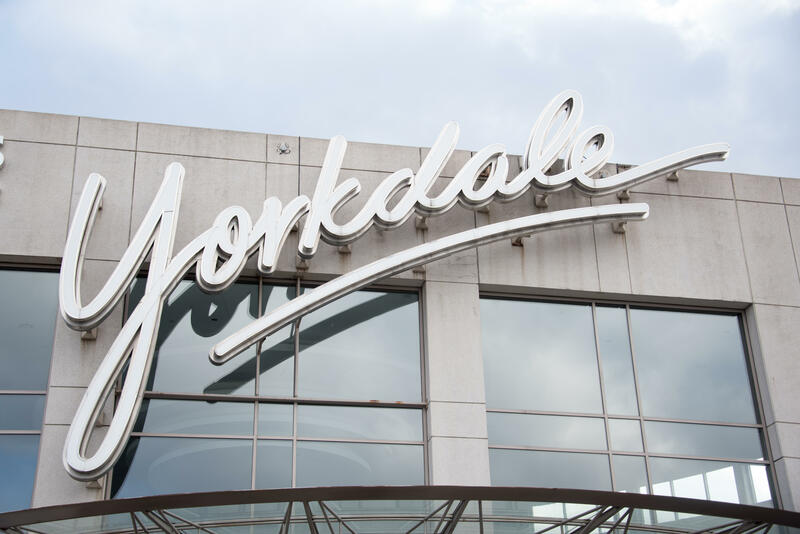 Yorkdale is located at the interchange of Highway 401 and Allen Road and is home to over 250 stores making it one of Canada top shopping destinations. Vortex served as the building code consultant for multiple modifications and tenant fit outs in the building.